President David Granger yesterday asserted at a security forum in Brazil that natural disasters and humanitarian crises in small countries require as much attention as armed conflicts. 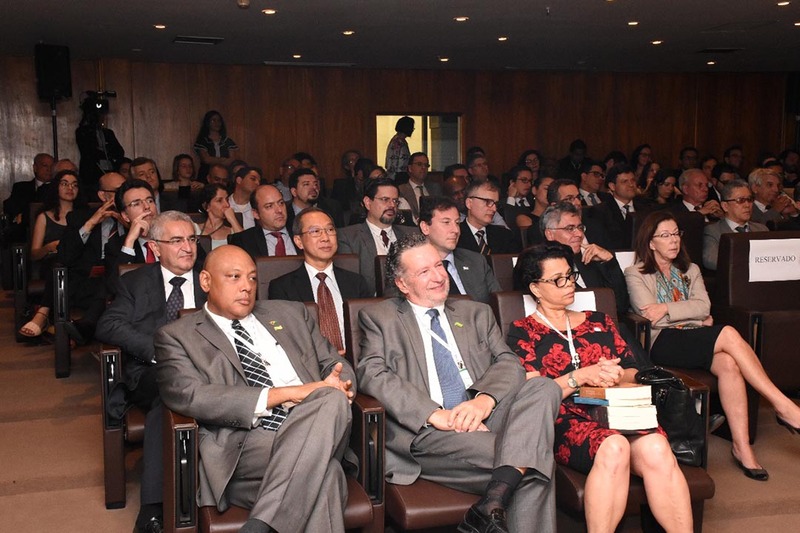 In the giant neighbouring country for a series of engagements, Granger told a forum on Continental Security Cooperation in South America at the Paulo Nogueira Batista Auditorium at the Ministry of Foreign Affairs in Brazil that the devastation that the world has seen during the recent hurricane season in the Region has exposed the need for the creation of a platform for small States to be able to respond to such crises. 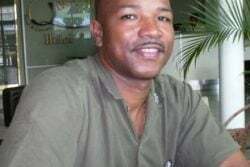 He stated that there have been instances where there have been complete breakdowns in law and order after a natural disaster. “I just ask that consideration be given not only to situations where there is armed conflicts but to situations of natural catastrophes in which disorder could follow,” he said. 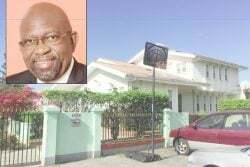 According to a Ministry of the Presidency press release, Granger posited that small states have limited resources and some of the same serious problems faced by larger states. “The security of South American states, particularly small states with limited military capability, is best guaranteed through a multilateral system which, as a form of functional cooperation, can strengthen peace-promotion norms by encouraging greater respect for principles, which promote peace and deter aggression, such as the peaceful settlement of disputes, the prohibition on the use of force or the threat of the use of force and respect for international treaties and agreements,” President Granger stated. According to the release, he spoke of the South American Defense Council, which has not yet reached the stage of providing collective security. This body was set up in Brazil with the aim of ensuring peace and security in the continent. “The South American Defense Council is an idea whose time has come. 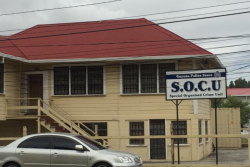 The Council has not yet graduated towards providing collective security. The Council, as a defense community, however, can use diplomatic suasion and peace-keeping initiatives as a means of deterring interstate conflict, including conflicts between states of asymmetrical capabilities,” he posited. He said that defence cooperation can lay the foundation for a continent-wide collective security mechanism that would deter internal interstate conflict. 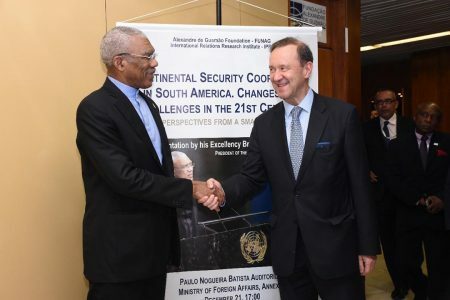 Granger said that the Continent looks forward, with Brazil’s partnership, to the “invigoration of the South American Defense Council as a vehicle for peace and security in South America…South America must be preserved as a Zone of Peace. The South American Defense Council, by promoting defense cooperation, can reduce threats, build trust and graduate towards the eventual goal of continental collective security”. After his presentation, the President fielded questions from the audience. 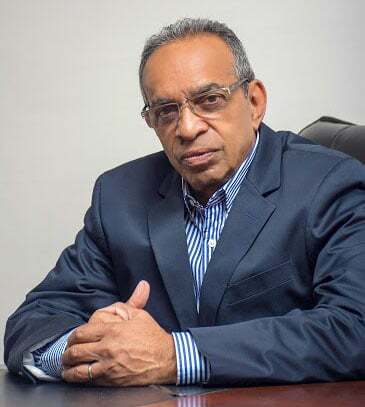 According to the release, when asked about the measures Guyana and Brazil can take to tackle transnational, organised crime, he said that given the fact that the Guyana-Brazil is over 1300 kilometres, it is extremely onerous for security forces in Guyana to police the entire area. This makes it easy for criminals to conduct illicit activities such as trafficking in arms, narco-trafficking, people smuggling and even illegal mining. In this regard, he called on the Brazilian authorities to deepen cooperation in the areas of joint surveillance and intelligence. “There has to be sharing of information, there has to be cooperation among the security force. They may not threaten the State but they may create local disorder. They can take over zones and use those zones for platforms for narco-trafficking. They can create airstrips for planes to land and this has happened in my country…Transnational crimes could become big if it is not stopped when it is small and it is the duty of the States and the intelligence agencies and security forces to prevent them for degenerating,” Granger said.